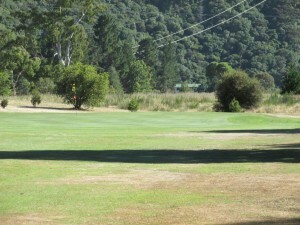 If you have a handicap of 13 or less, you are expected to get par on the opening hole at Rarangi. 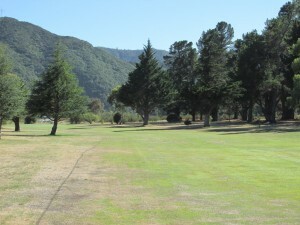 It’s a gentle dogleg left to a narrow green protected by bunkers left and right. 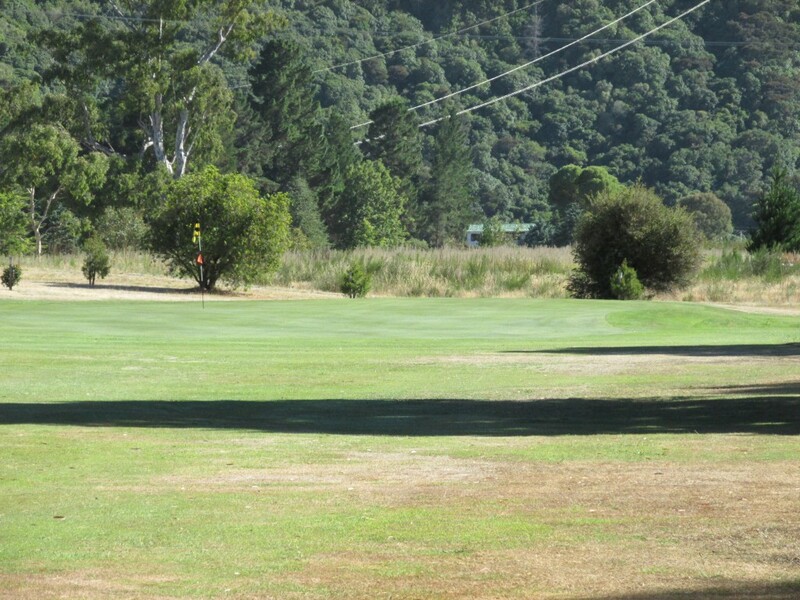 A comfortable opener, but block your drive right or drag it left, you will need the touch of a Mickelson with your irons, not to start the round with a teeth grinding, bogey or double.